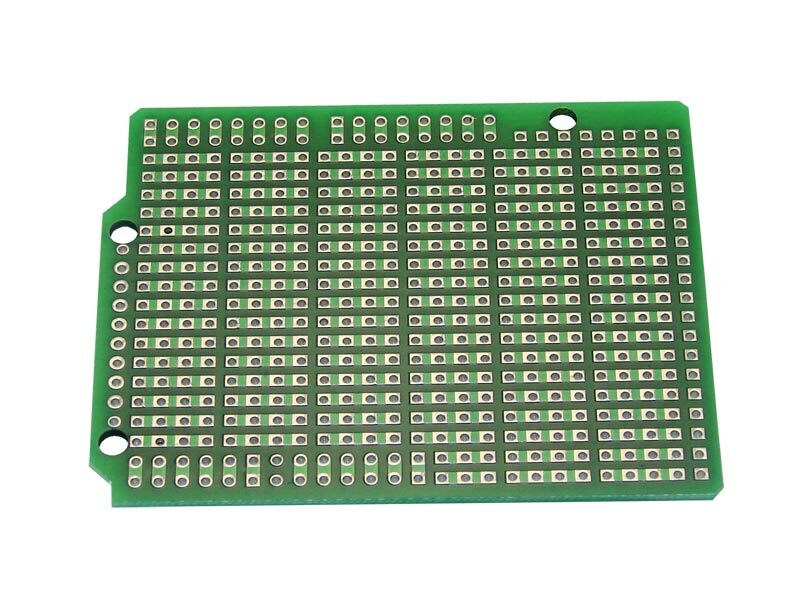 For EsduinoXtreme, Arduino Leonardo, Freedom, etc. 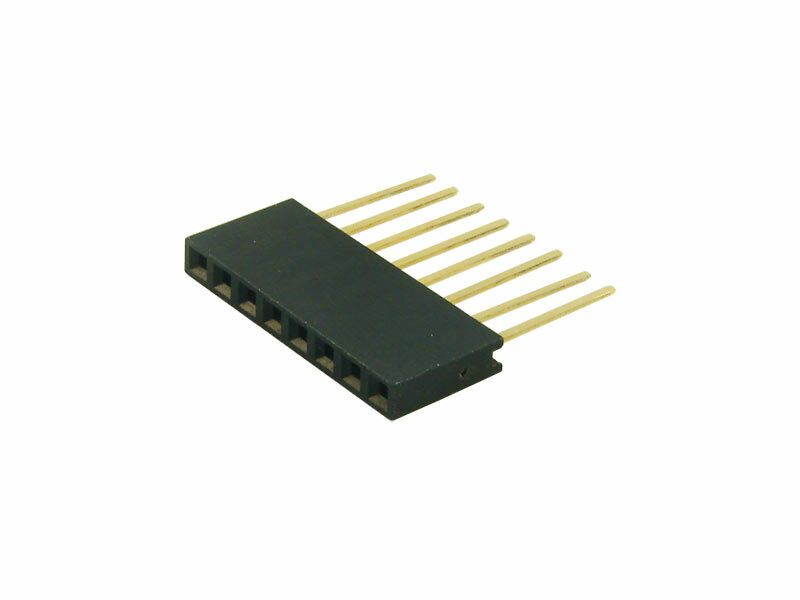 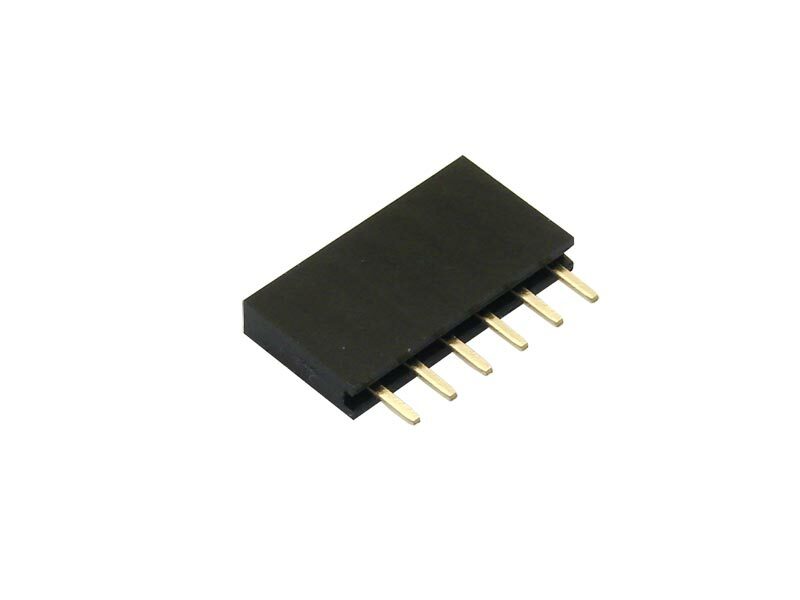 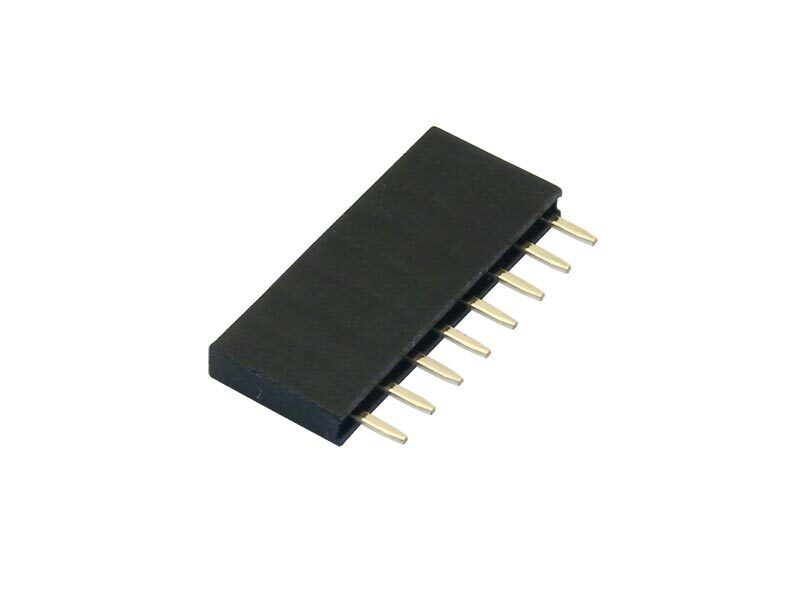 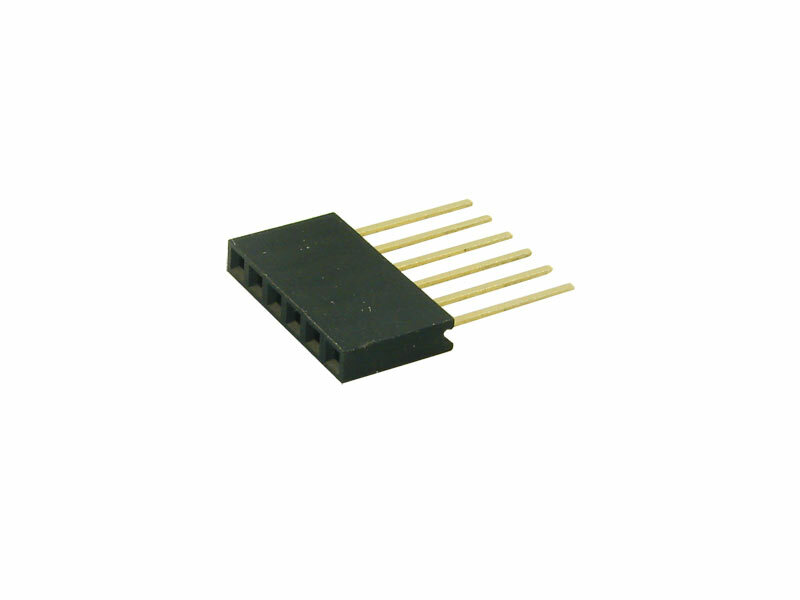 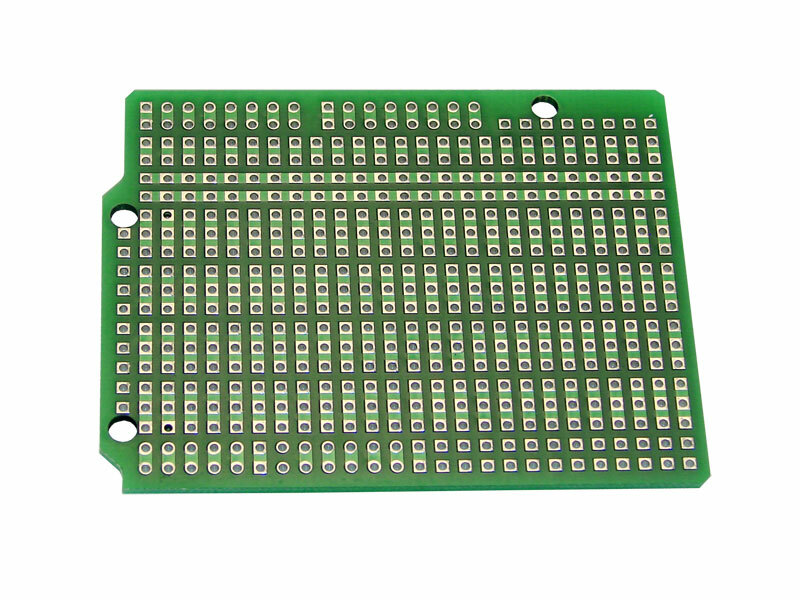 Has 4-pad vertical strip configuration without buses, for prototyping with DIPs and LED displays. 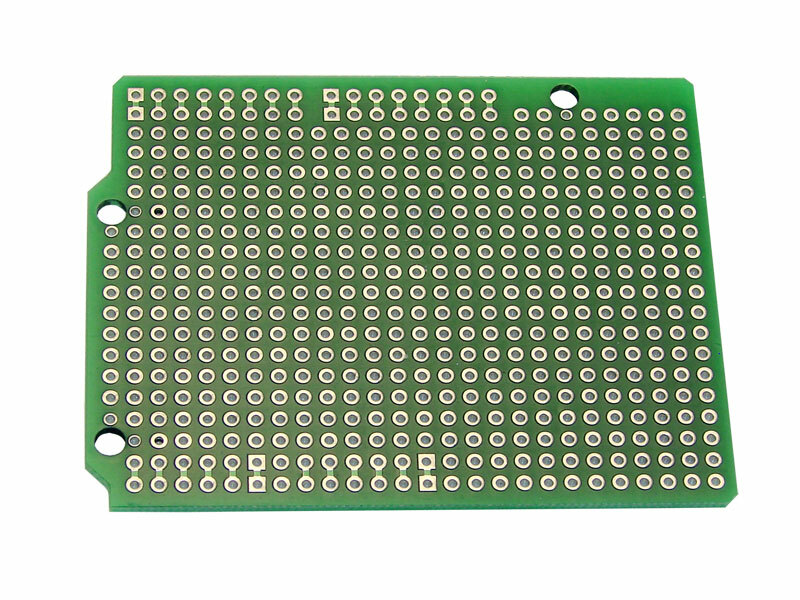 Sea of holes configuration, for high-density point-to-point prototyping with discrete components, DIPs, LED displays, etc. 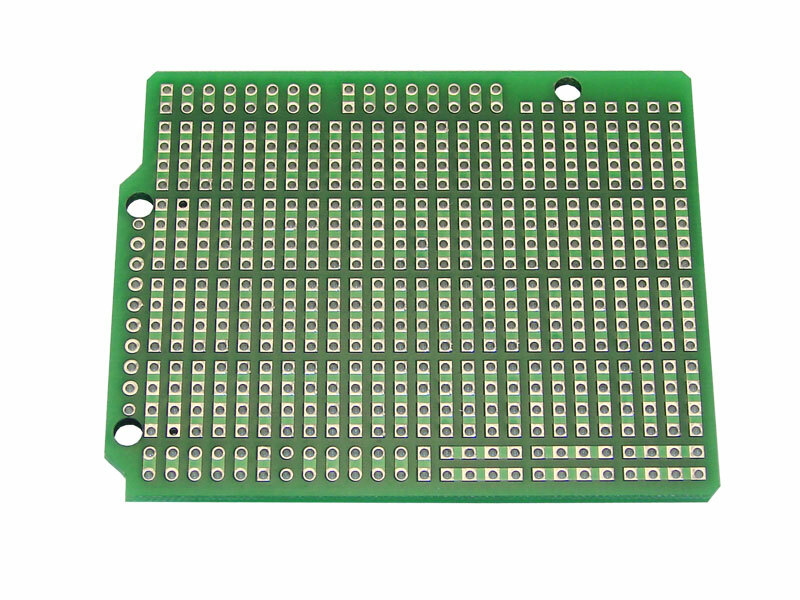 3-pad vertical strip configuration with buses, similar to a breadboard, for prototyping with DIPs and LED displays. 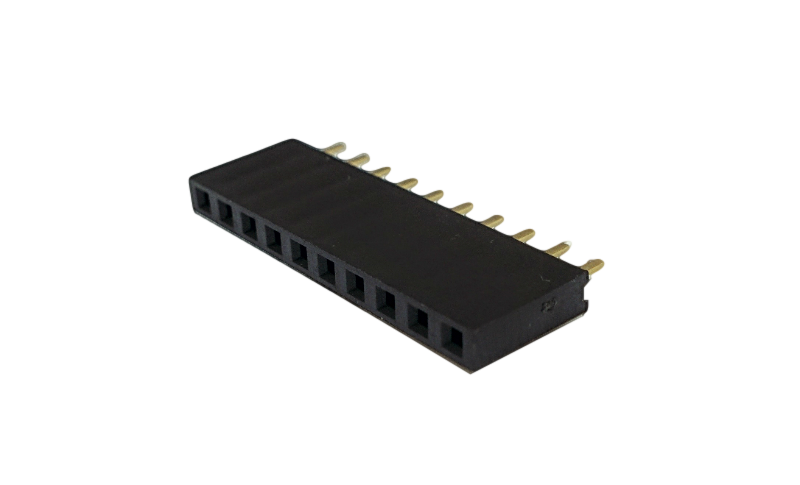 4-pad vertical strip configuration without buses, for prototyping with DIPs and LED displays. 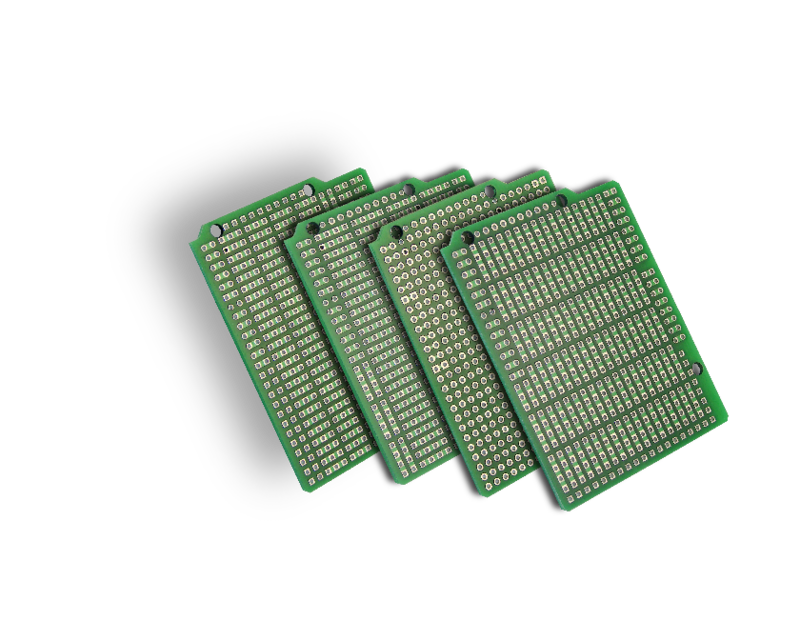 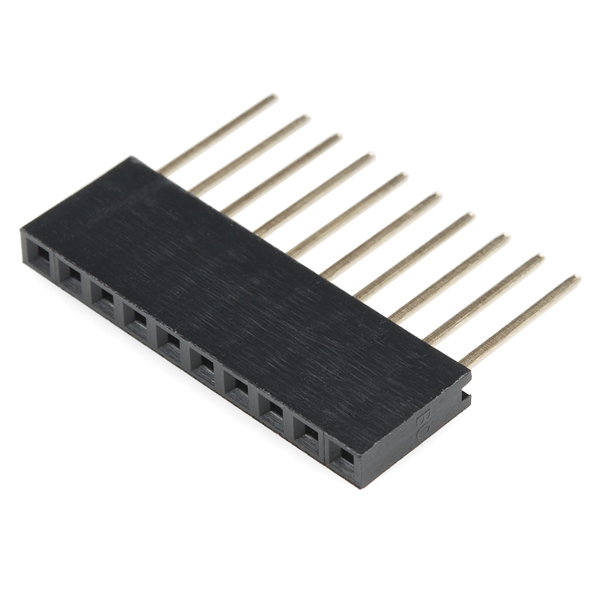 4-pad horizontal strip configuration for prototyping with DIPs, LED displays, etc.